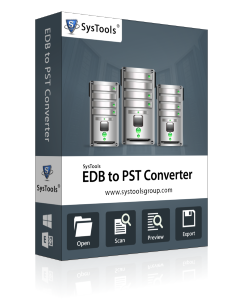 EDB to Outlook PST converter enables the users to export multiple EDB files to UNICODE PST format. Another additional feature of the EDB to PST exporter tool is there is no file size limitation, the user can convert EDB file to PST of any size. While converting EDB files to PST tool enables the user to export all data items. 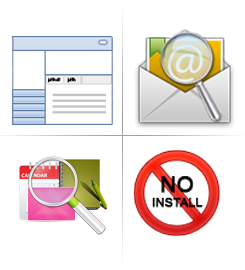 The mailbox folder contains inbox messages, contacts, calendars, tasks, journals, notes, etc can be easily converted into PST format with the help of software. 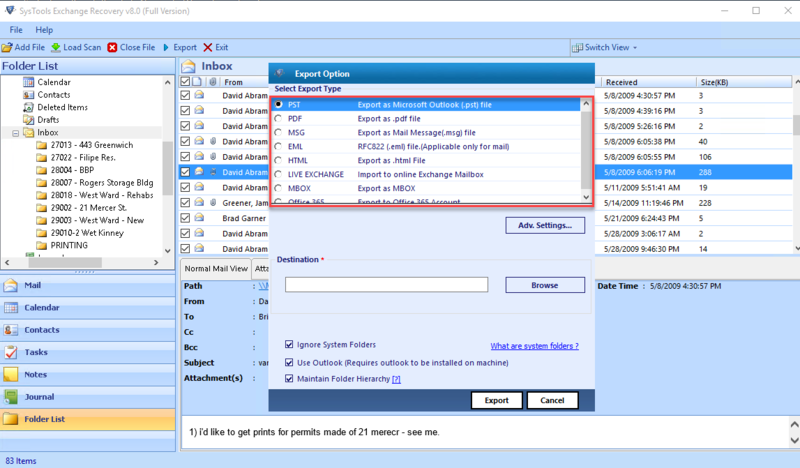 Exchange EDB to PST converter provides an option to split Outlook data file into small parts. This is an optional feature provided by the tool, users can either check or uncheck the option to crop PST file by size. 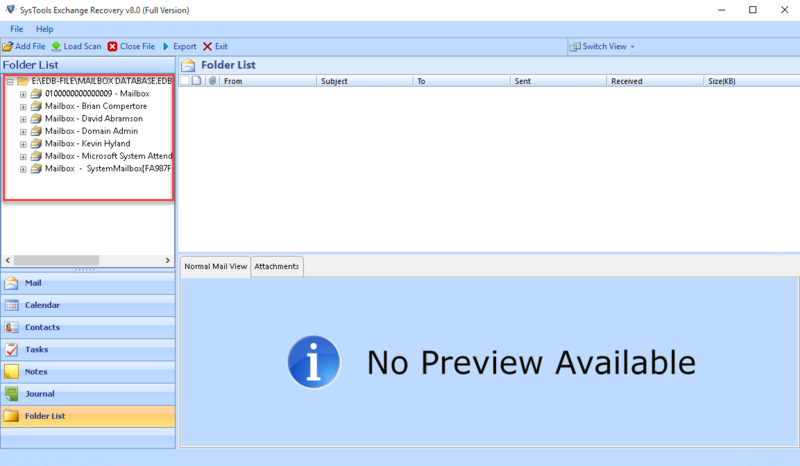 Various small Outlook PST files can be created by this option. The Exchange Database to Outlook Converter software allows a user to migrate any Exchange mailbox to PST even it is heavily damaged or corrupted. The application can easily export priv1.edb mailbox to Outlook PST format by avoiding the corruption issues. A user can export selective data from an Exchange mailbox to PST file. Exchange Database to PST Exporter provides check or uncheck feature so that user can convert selective items or folders to Exchange server mailbox. EDB to PST converter provides the distinct set of scanning modes. Before the conversion of data from selected EDB files, a complete scanning of Exchange EDB files is performed by the software using Quick or Advanced option. It enables the users to apply date and time-based filter option. With this option, users can filter emails, contacts, calendars, tasks, journals, notes, etc and retrieve desired mailbox data. It is an optional feature provided by the tool during export EDB file to PST. Users can check this option to ignore unnecessary data items from being exported in the output file’s folder hierarchy. This inbuilt feature within EDB to Outlook PST converter facilitates the users to filter emails like- emails, tasks, contacts, etc. This allows the users to choose the category before converting Exchange database to PST. Save all your mailbox data that you have in the pst format. Manage the converted pst file by further splitting to appropriate size. The software takes care of the corrupt EDB file and you can transfer all the content in normal state with the tool. Microsoft has clearly stated that they do not support Exchange data files (e.g. edb, stm log files etc.) that are stored in EFS encrypted volume. So only thing you can do for the proper working of the Exchange Server is to move/remove the data of the encryption. Though the software does not bother with such encryption and will easily let you perform the EDB to Outlook PST conversion. How can I export EDB file to PST by the tool? Can I convert EDB file to PST without installation of Microsoft Outlook? No, Microsoft Outlook should be installed on the conversion machine. Moreover, it should be configured with a valid or dummy POP3 profile and not for Exchange profile. 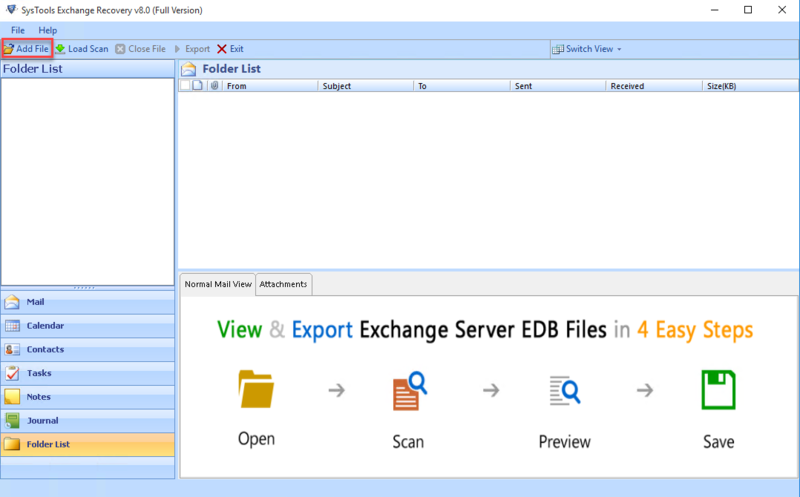 Will the Exchange EDB to Outlook PST converter tool recover and export corrupted EDB files? Yes, this tool easily recovers corrupted or damaged EDB files and export recovered copy of data items to Outlook PST. Can I convert EDB file to PST in batch? Yes, of course, EDB to PST converter allows you to export multiple EDB files to PST format. How many number of EDB files I can export? You can convert unlimited EDB files, there is no file size and number limitation by the Exchange to Outlook converter. How the software handles the password protected Exchange Server data? It's equally fine with the software in case if the EDB file is password protected as you will be able to convert those EDB to PST format without having to crack the password of that file. What are the supportable Exchange Server versions by the software? The software is designed to work on almost all MS Exchange Server starting from 2000, 2003, 2007, 2010, 2013 and 2016. 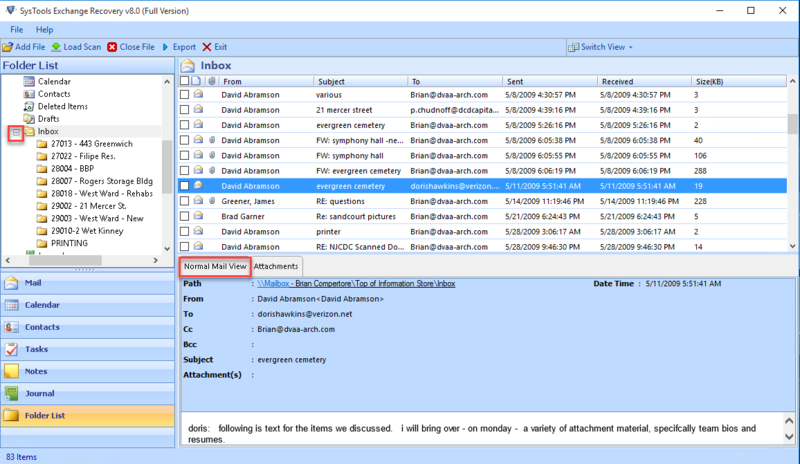 Can I convert public folder EDB file to Outlook PST? Yes, of course, you can export public as well as private EDB to PST without any hassle. Having such tool EDB to PST converter at our disposable make the whole job a lot easier. The software is super simple and easy to use and is recommended for those who prefer to get the job done the smart and easy way. Thanks to the software I got back what I thought gone. The EDB to PST migrator software worked amazingly on my corrupt edb folder and it ensured that I got every single file back to normal in healthy pst format. Conversion of Exchange database file to a mailbox file like PST seemed a little difficulty when multiple files have to export. But, thanks to EDB to Outlook PST converter. This tool easily migrates multiple EDB files to Outlook PST without any difficulty. Such an amazing product I must say. It made my task easier than I expected. Special thanks to developer team of Exchange Exchange to Outlook PST Converter for creating such utility. Thanks! !